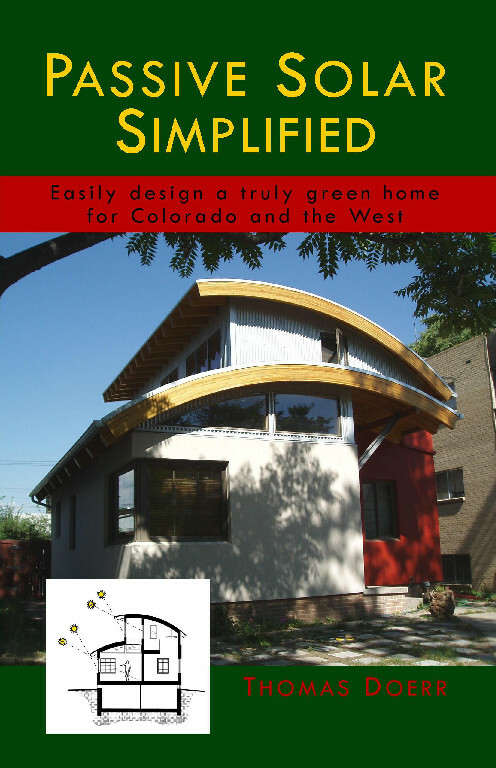 Passive Solar Simplified can be found at your local bookstore. You can order the paperback or Kindle eBook online through Amazon.com. You can also buy this book at Barnes & Noble and other online booksellers. To find out about discounts for re-sellers, libraries, and high-quantity purchases, contact Alitheia Press.